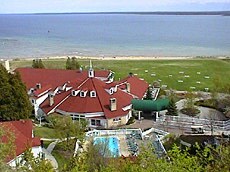 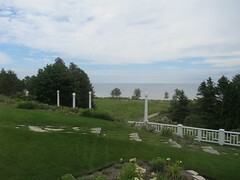 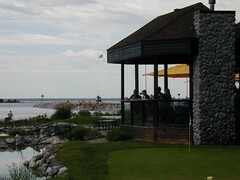 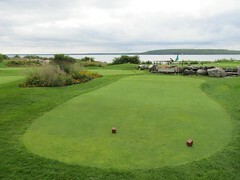 Great views of Lake Huron abound at Mission Point Resort. 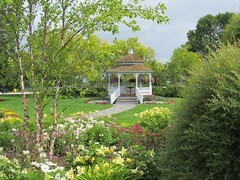 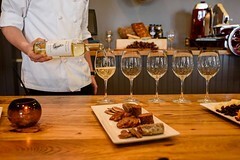 You can stroll around the grounds or relax in the famous white Adirondack chairs on the lawn and watch the freighters navigate the passage to and from Lake Huron into the Straits of Mackinac. 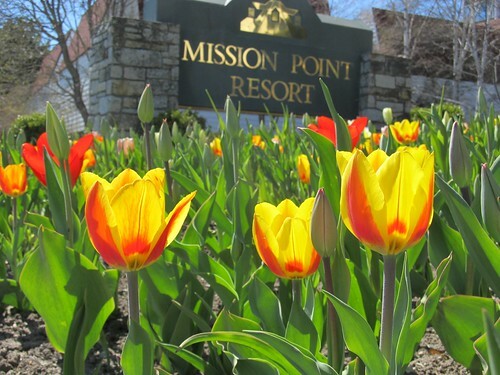 It is only natural that the rooms and suites at Mission Point Resort with lake views are the most sought after accommodations at the resort. 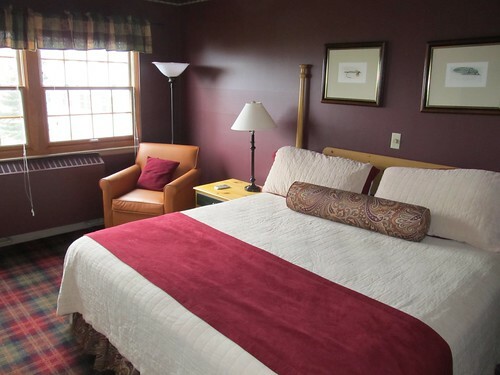 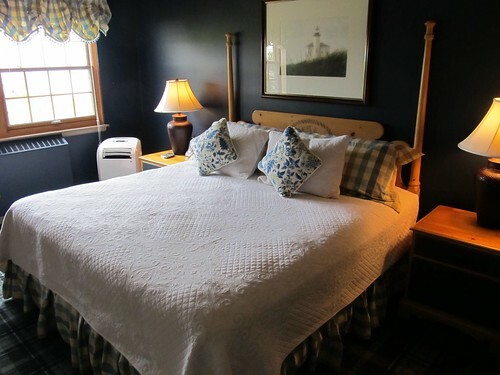 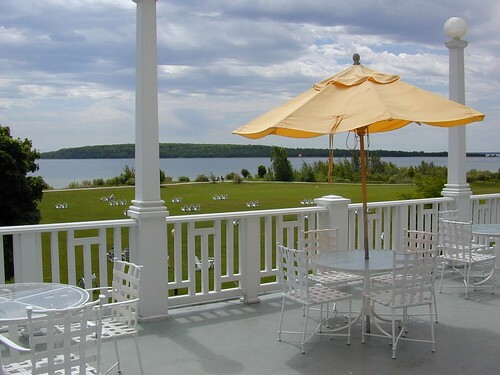 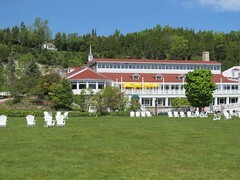 The Lake View King Rooms offer some of the finest, most expansive views of Lake Huron on Mackinac Island and the best views at Mission Point. 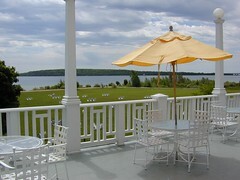 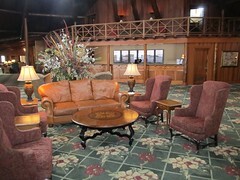 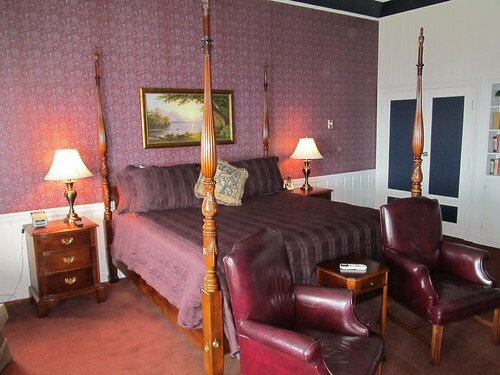 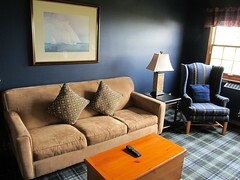 The Signature Suites at Mission Point Resort offer some of the best views of Lake Huron along with luxurious and spacious rooms decorated in unique styles. 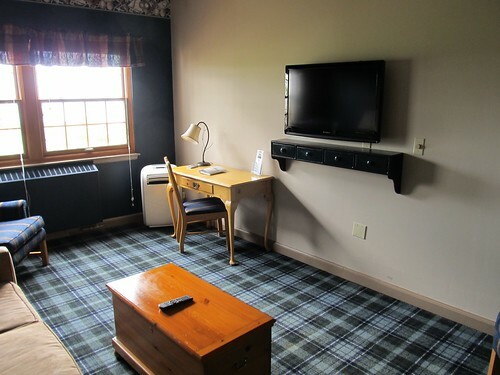 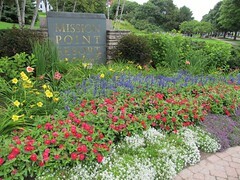 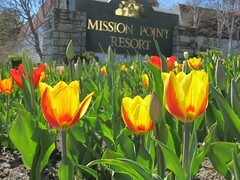 For more information on all of the rooms at the Mission Point Resort please visit the Guest Rooms page on their website. 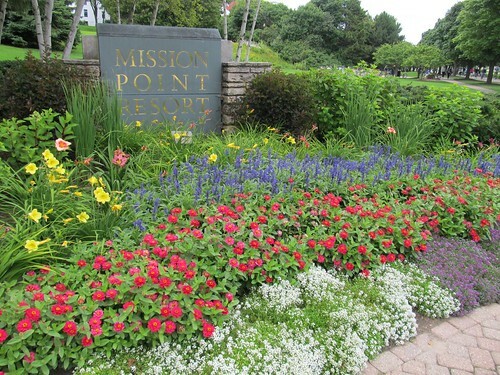 Mission Point Resort offers a true resort experience with four dining options ranging from fine dining to carry out picnic baskets. 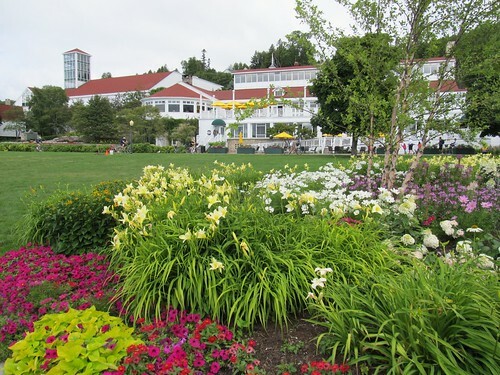 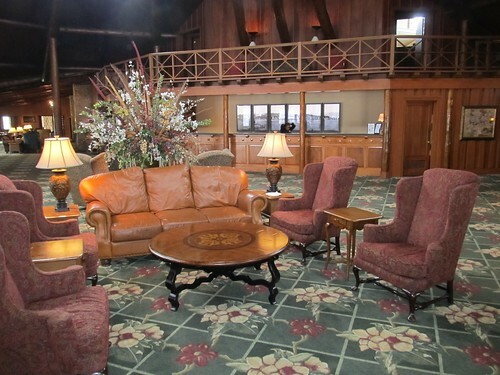 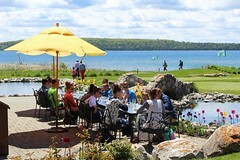 Enjoy tennis, bocce ball, croquet, The Greens of Mackinac 18-hole executive putting course, a Tower Museum with spellbinding views and historical exhibits about the Straits of Mackinac, our Kids Club to give you adult time, the brand new The Point unique gifts, apparel and sundries, offering everything from clothing to collectibles and art, and our health club, spa, pool & hot tubs and more. 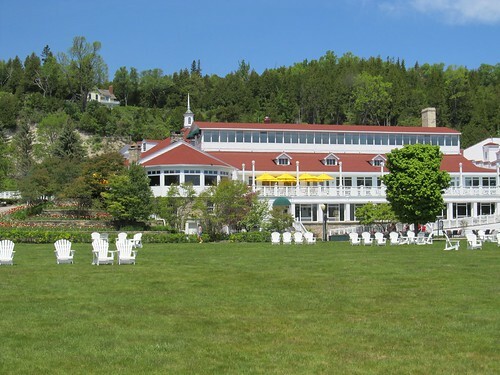 The Resort also provides complete conference facilities for corporate groups and special events, as well as being one of the most sought after wedding destinations on the Island! We’re Pet-Friendly too! 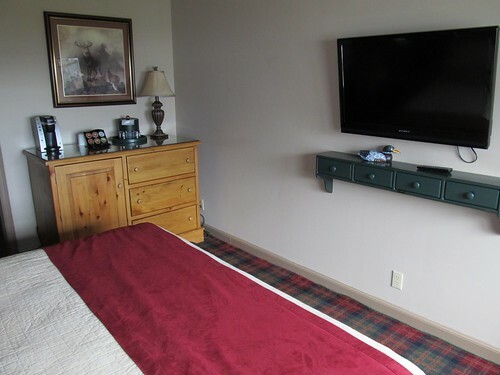 Bringing your four-legged friends is a breeze on the ferry, and there’s plenty of room for them to run and play!